The U.S.’s Federal Communications Commission (FCC) has certified Essential’s long in development Audio Adapter HD, suggesting the company will soon release the accessory. The FCC filing was first spotted by DroidLife. During its September monthly Reddit AMA, Essential said it would share a release date and pricing details related to the Audio Adapter HD once the accessory got FCC certification. Now that it has that certification, we’ll likely see more details shared shortly. 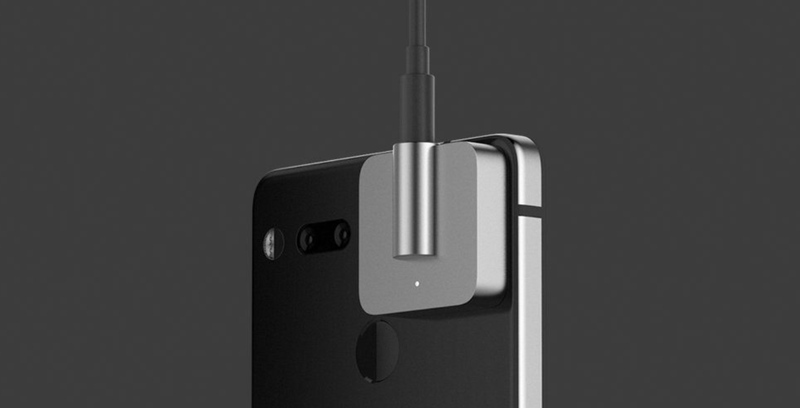 The Audio Adapter HD augments the Essential Phone with a 3.5mm headphone jack, ESS-made high-resolution audio Sabre DAC and audiophile-grade amp. A report published by Bloomberg earlier this week suggests Essential is working on a new smartphone. However, it’s unlikely the device in question is a successor to the Essential Phone. Instead, it appears the handset is a completely new device that attempts to deeply integrate artificial intelligence into the concept of a phone.